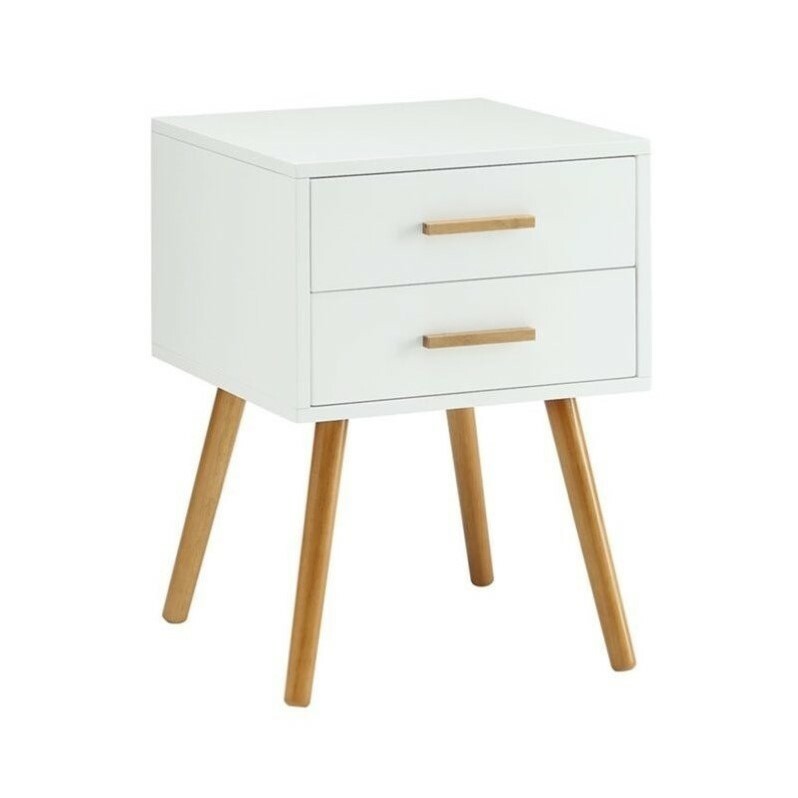 The Oslo 2 Drawer End Table is perfect addition to any home. Featuring 2 Spacious drawers for storage that will allow you to hide away small odds and ends. With a piano finish surface, solid wood legs and bamboo drawer handles solid, It will for sure complement any decor!